With an average temperature of 75°F and around 160 days of sunshine per year, Phoenix, Arizona is a beautiful place to live, work, and visit. At Rose Paving, we love the sunny weather and low rainfall, but we also know that high temperatures and blazing sun can have a negative impact on your asphalt parking surfaces. Exposure to prolonged, intense sunlight increases the rate of oxidation – this is what is happening when asphalt turns gray and dries out. UV rays cause discoloration and increase the deterioration of the surface asphalt. Asphalt is dark in color, often black – this leads to it absorbing and retaining heat, which can speed up the formation of cracks and cause the asphalt to become brittle. Intense heat and sunshine makes cracks and potholes a much bigger issue for your parking lot or driveway, particularly if it’s being used frequently by heavy vehicles. Once cracks occur in the asphalt, the foundation is at risk of being compromised. Water, gas, and other chemicals can seep into the cracks, causing structural damage and leading to much bigger problems down the line. While oxidation isn’t something that can be entirely prevented, it can be managed and maintained with the right care plan. Rose Paving recognizes that Phoenix’s extra-sunny climate makes asphalt repair and maintenance a high priority. Our team of experts can customize a maintenance plan that suits the needs of your parking lot’s blacktop to preserve it for years to come. As an asphalt paving company in Phoenix, Arizona, we offer specialized services that prep your lot to cope with the sun’s harsh rays. Our preventative services include sealcoating, crack sealing, and asphalt patching and repair. Our structural solutions include asphalt reconstruction and resurfacing for older blacktop or asphalt with greater damage and more intensive care requirements. 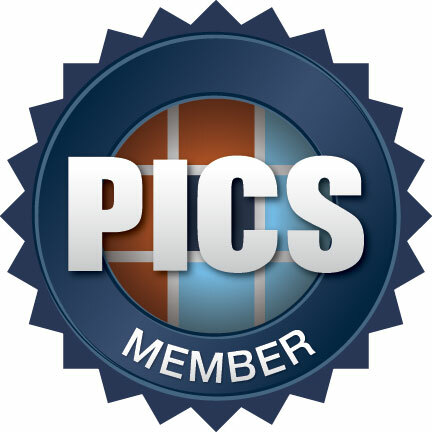 You can find out about our services in more detail by visiting our solutions page. 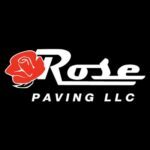 With over 40 years of experience exclusively in paving and repairs, as well as 40 years of Phoenix-specific know-how, Rose Paving has the industry knowledge to ensure the best results for every client. Our goal for your project, no matter the size, is to create the best solution for your needs. We optimize your budget and work within your allotted timeframe for completion. Each project is customized, tailored to our client’s specific needs. Whether it’s a single driveway or an industrial parking lot, we have the tools and materials to get the job done right. If you think your asphalt may require maintenance now, or if you want to put a maintenance plan in place for the future, contact us and take the necessary measures to preserve your lot and keep it looking great.